Welcome to Ford's Colony in Williamsburg, Virginia! 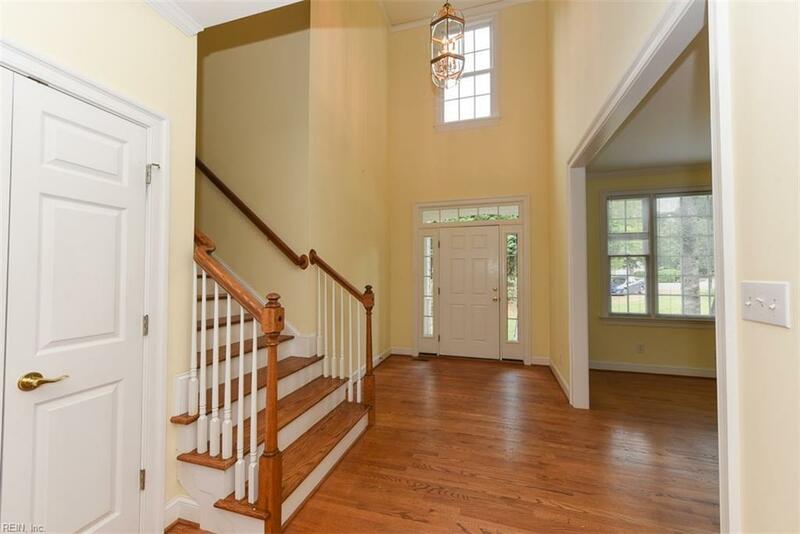 This custom built 2-story home sits on a private lot in a cul-de sac. 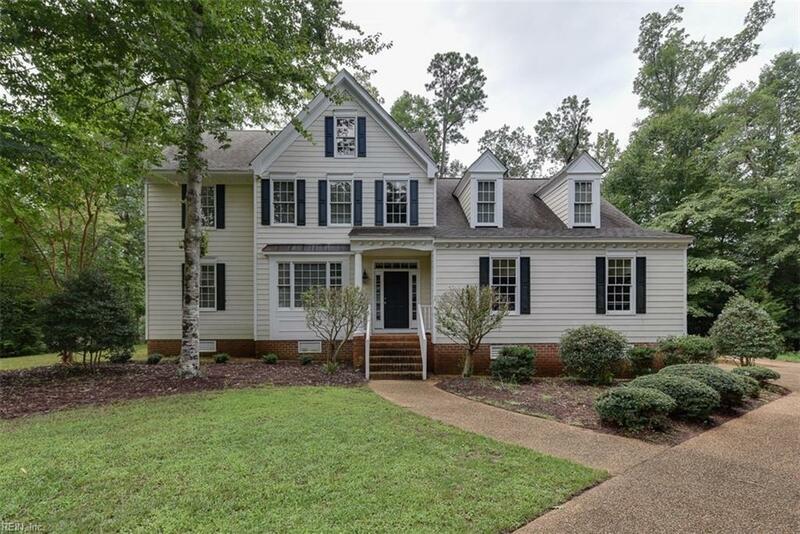 Home features, front porch, 2 story foyer with wood floors, formal living room and dining room with wood floors, big custom kitchen with center island and wood floors, big family room with gas fireplace and wood floors, 1/2 bath, big screened in porch, plus a large deck. Yes the best part, a real 1st floor master bedroom suite! 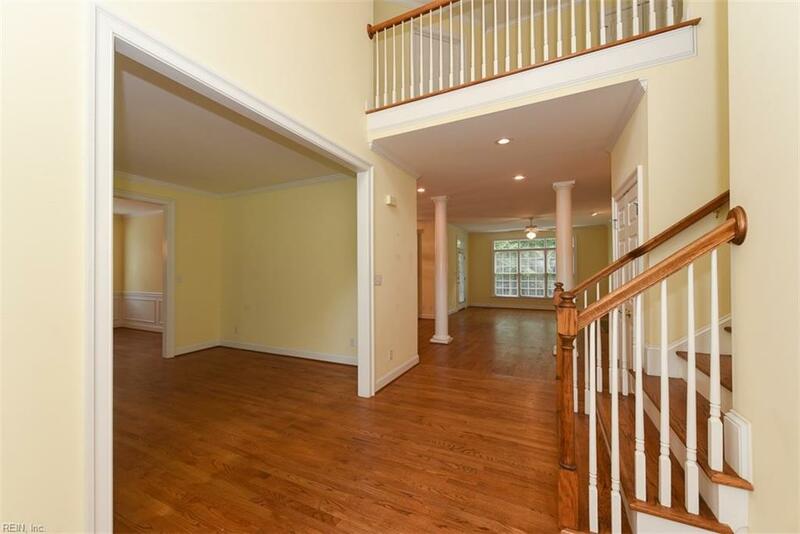 Total of 4 bedrooms, 3.5 baths! 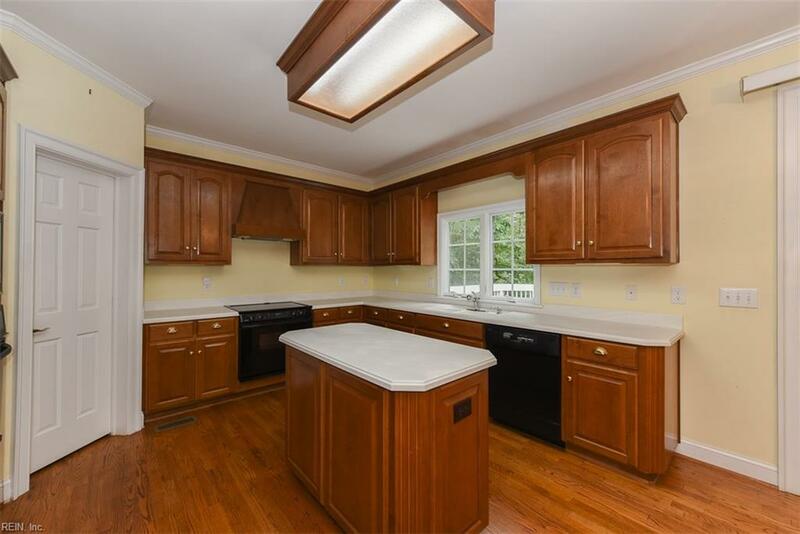 Dual zone HVAC, new carpet in all bedrooms, lots of improvements, lots of storage space, lots of builders upgrades! this home will sell itself! Priced to sell!